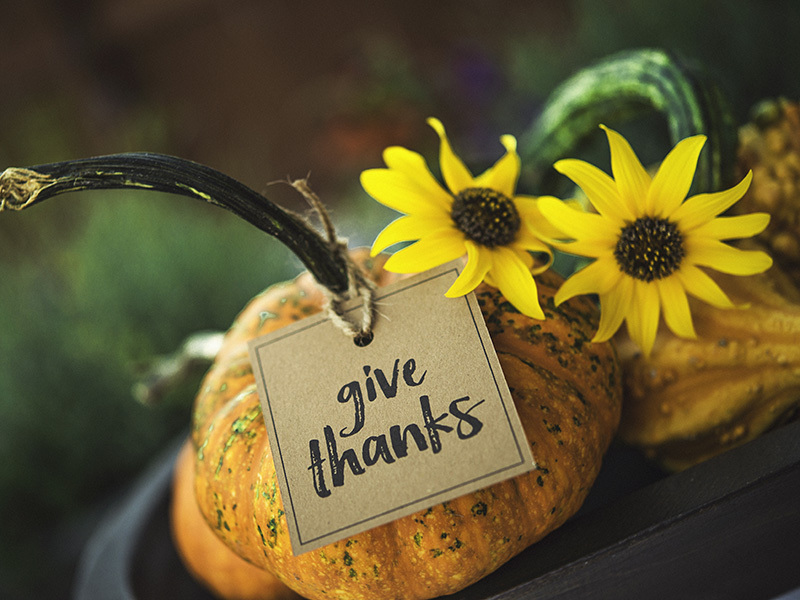 This Thanksgiving, Paragon is celebrating the approaching Holiday season by reflecting back on our good fortune. From our Rehab Graduates to our own employees, we’ve all felt the blessings bestowed upon us over this last year. Even so, as much as we’ve been given, there’s always more that we can give back – and what better way to do this than with Hope for the Holidays? Our annual Hope for the Holidays fundraising campaign seeks to lend a helping hand to those in need as winter approaches. Inspiring friendly competition between our campuses, there are a multitude of ways you can participate. One particular way in which we do this is through our Angel Tree. Partnering with local organizations such as a Salvation Army, campuses come together to provide specific needs for local families in the form of an Angel Tree. These trees are typically decorated with cutout angels and have the needs for individuals/families written on them. Employees, residents, families, and vendors are invited to participate in picking an angel and fulfilling their requests! This year, our goal is to exceed $700,000 in total givings. With the level of engagement our campuses have had in the past and the confidence we have in the future, this is more than achievable. To make a donation, just click here. Even the smallest amount can make the largest difference! We hope everyone has a great Thanksgiving that propels them in to an even greater Holiday season. As you fight off the cold weather to make your way to a family party, remember those who have to endure the harsh conditions simply to make it through another day, and remember that the best way to give thanks is to give back.